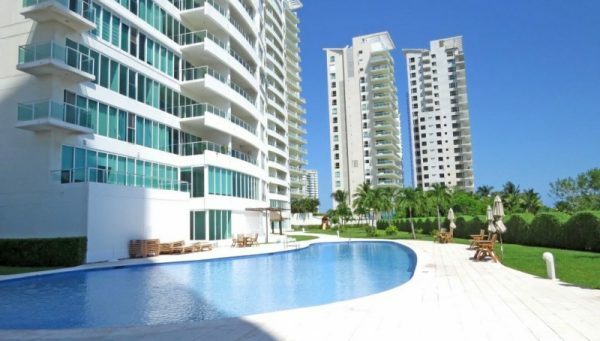 CANCUN — Cancun is becoming attractive for Russians who are buying luxury residences, mainly located in the hotel zone, which five years ago was not seen. Russians arriving intend to purchase homes, and although this is not a segment that has been quantified, there are at least 12 applications, said James Tobin Cunningham, president of the Mexican Association of Real Estate Professionals (AMPI). 30% of purchases of residential and residential plus houses are foreigners, of which most are from the United States and Canada, in addition to Spanish and Latin Americans, except for Argentines who come mostly to rent. “The market of Russians, we expect it to grow, as applications are increasing and they are looking for products that have spaces where they can spread out, go for a walk or shopping, so they choose Cancun as they are not interested in distant places like southern Quintana Roo,” said Tobin Cunningham. The purchasing dynamic of Russians is on the rise, and one of the areas that will be an option is the Huayacán, as it is one of the fastest growing areas. The Russian market is considered of high purchasing power that also likes getting familiar with the culture, thereby being one of the most important for tourism. Until the first quarter they have reached nearly 2,700, according to the barometer made by the Association of Hotels and Puerto Morelos. “Those who are not purchasing are the Brazilians, and we still do not know what the motives are, but we believe it is because they also have beaches,” Tobin Cunningham said. They’re not buying because they have beaches? Do you have any idea what has happened to the Brazilian economy? They just impeached their President and the Real is in the toilet. It’s not like this info is being kept secret. Just pointing out that Cunnimgham doesn’t have any idea who his market is. Is that ok Mr. Webster?